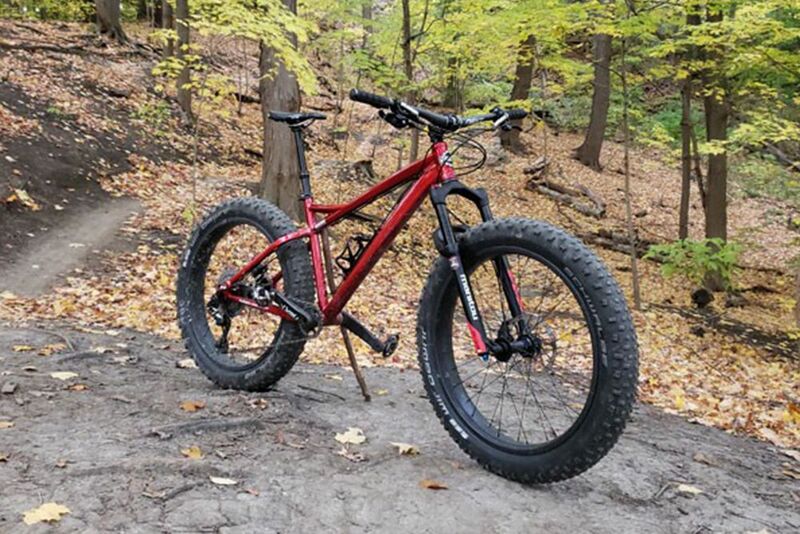 Fat bikes themselves have also changed a lot in the last few years, to reflect the evolution of our trails and riding styles. 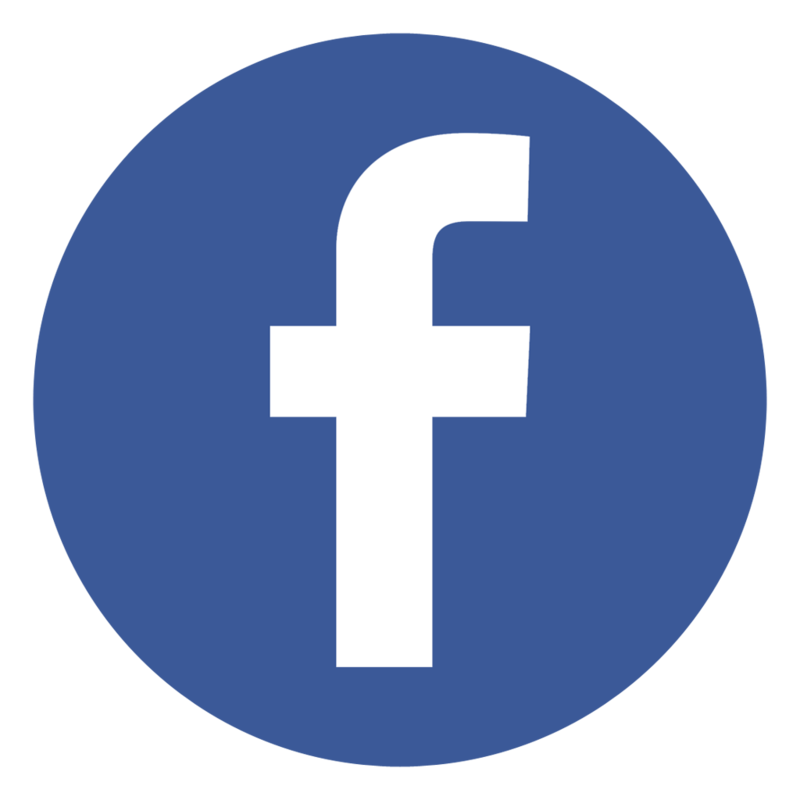 Our fat Mayor has come along for the ride, and in the years since its introduction in 2013, it has developed to adapt to these changes. The new Mayor fat bike we just launched is again on the leading edge of design and compatibility within the industry and the riding community at large. 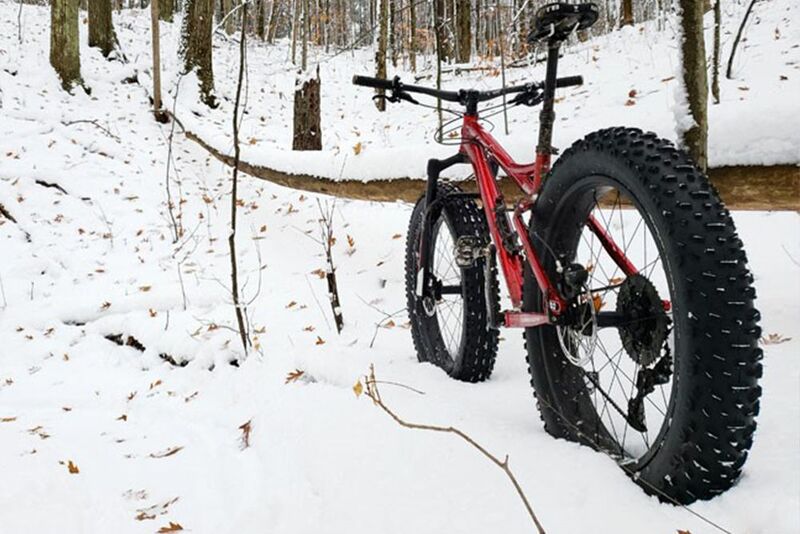 The most notable improvements to our fat bike were prompted by the tendency that many riders have to use their big rigs as a year-round option, so that they’re not sitting around waiting for the snow to fly before they’re dusted off again. Better frame construction became necessary to handle loads that don’t get applied whilst riding low-psi balloons on snow or sand. Modern geometry adds up to more aggressive numbers on a bike that could be your legit all-season trail bike with a simple swap-out of wheels and tires. After all, who wants to leave one of their best hardtail mountain bikes in the garage for 9 months of the year, anyway? 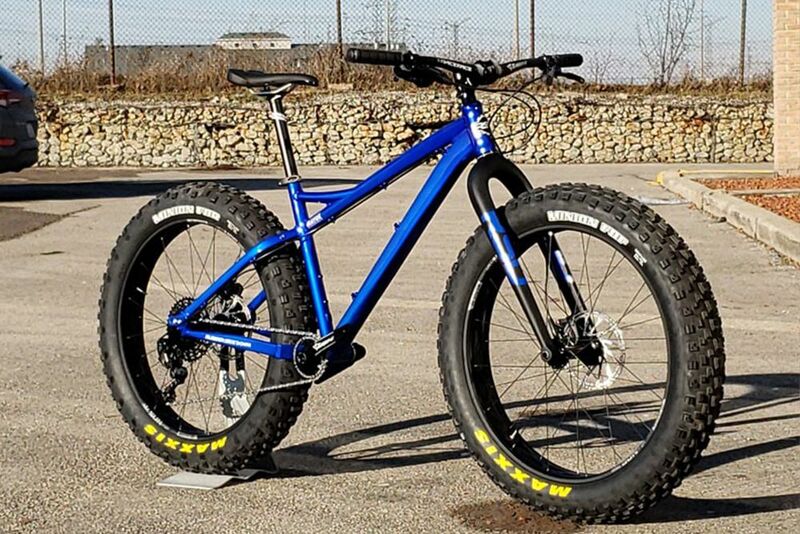 These days, there is plenty to choose from when shopping for a new fat bike, but the Mayor will always be a smart vote if you’re looking to add a truly versatile big rig to your stable.